After months (maybe even years) or deliberating and procrastinating, you’ve finally made the decision to get treatment for your varicose or spider veins. But now what? We’re sure you’ve done your research, and maybe even know all about the history of vein treatment methods, but choosing a phlebologist, or vein specialist, isn’t as simple as just checking out reviews on Yelp. Not if you want a professional, helpful and Board Certified specialist. The truth is, not all vein doctors are created equal. That’s why it’s important to know your physician’s background, expertise and training. In conducting your research on vein disease, you might have found a few doctors in your area advertising their services. Some of these may have been general practitioners others might have been dermatologists. However, you should look for a physician who is a highly trained specialist in treating the circulatory system, such as a Board Certified vascular surgeon. That is a safe bet for a high quality, minimally invasive, quick and pain-free procedure, with results that last. Although technological developments have allowed for less invasive vein treatments, they are still considered interventional procedures. If not performed correctly, complications are possible. This is why choosing the best surgeon is important; you’ll want someone knowledgeable and who will take your procedure seriously, not matter how routine it is for them. 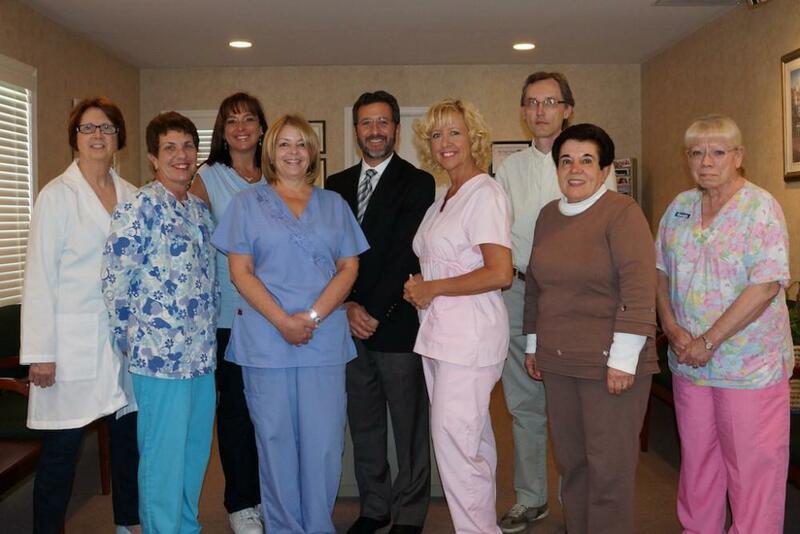 If you want the very best vein specialist in Atlantic County, Cape May County and Ocean County, you should look into Shore Vascular & Vein Center in Somers Point, New Jersey. Dr. Jeffrey Gosin is Board Certified in both Surgery and Vascular Surgery and has dedicated his career to treating patients with vein and vascular diseases. In fact, he is Chief of Vascular Surgery at Shore Medical Center and the Medical Director at the hospital’s Cardio Vascular Institute. The best physician to treat your venous issues is someone who has made a career in the field, especially because the area of study is in itself, highly specialized. When looking for a vein doctor, you’ll also want to find someone who is Board Certified in Vascular Surgery. This Board Certification shows that a doctor has expertise in treating vein disease. In addition to being certified, a doctor who is a member of several professional organizations such as the Society for Vascular Surgery, the American Venous Forum, the International Society for Vascular Surgery and the Society for Clinical Vascular Surgery shows that the surgeon is dedicated to staying up-to-date on the latest technology, techniques and practices. When you’re ready to book an appointment, contact Dr. Gosin and Shore Vascular & Vein Center by calling (609) 927-VEIN (8346). He and his team will be more than happy to answer any questions you may have and will walk you through the process, including insurance arrangements and what to expect from start to finish.